Do nerds feel more or less awkward now than they did 10 years ago? Today we explore the way nerds feel in society today compared to years past. Do you sometimes feel awkward around a certain group of people? Take a listen and see if you can relate. 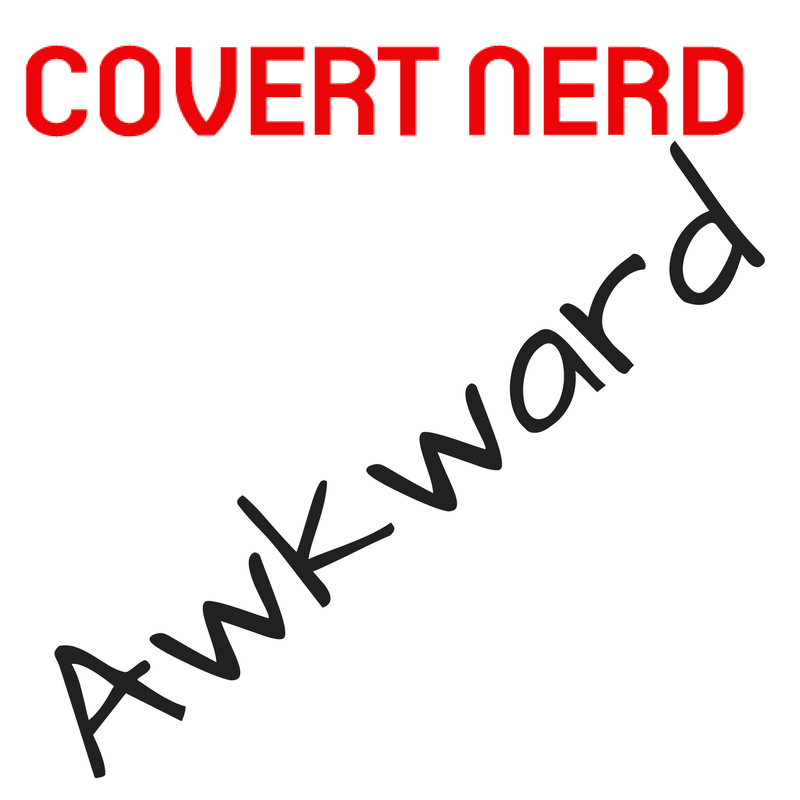 If you like the Covert Nerd Podcast please share.